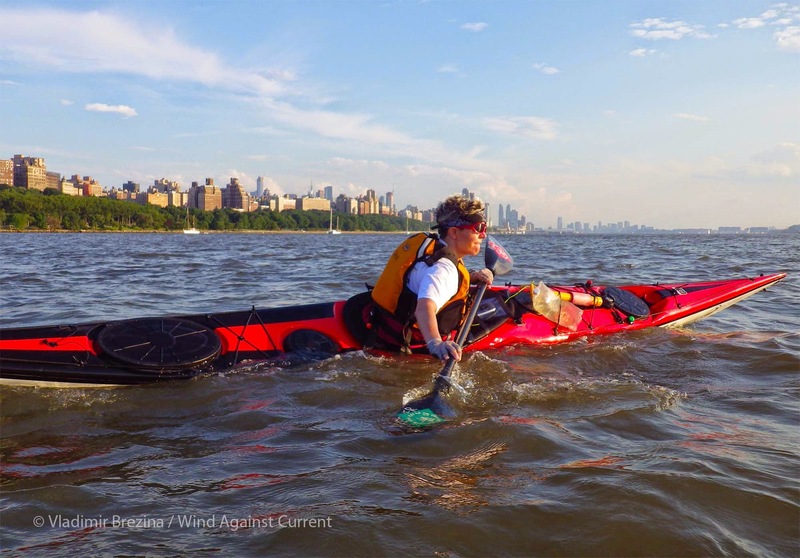 This entry was posted in Kayaking, Photography and tagged Balance, Hudson River, Kayak Strokes, New York Harbor, Photography, postaweek, postaweek2016, Sea Kayaking, Travel, Weekly Photo Challenge. Bookmark the permalink. Great technique! I avoid the edge of my boat like the plague, but I know I know, I need to get comfortable with it…comfortable with BALANCE. I like the top shot best. 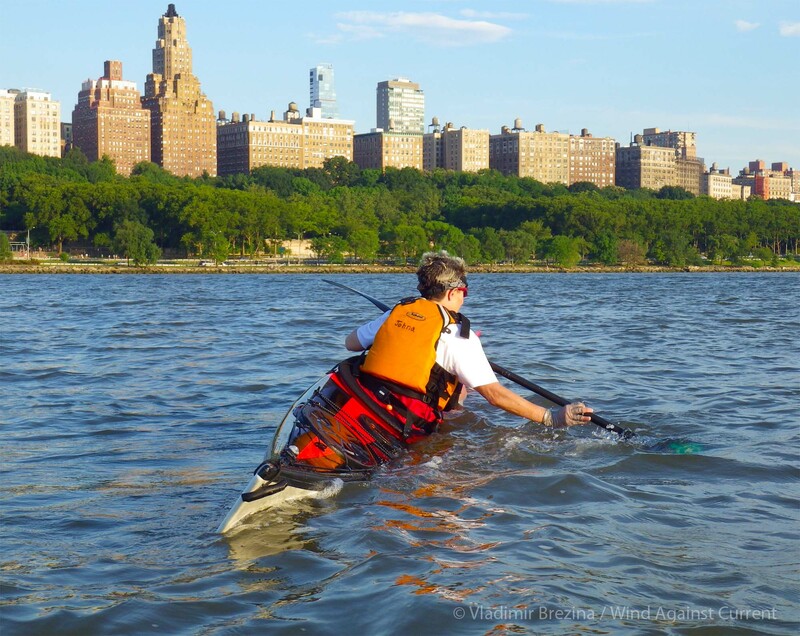 It’s a lot easier in a relatively narrow sea kayak—indeed, you can’t really paddle it effectively without edging. With wide, flat-bottomed recreational kayaks, you can’t comfortably edge them—and that’s where danger lies, if the waves become large and steep enough…. I still have not kayaked out of our bayou. After seeing this, I might never make it beyond those safe waters! Amazing! Lol – as I have been learning with timid adventures on a blow up kayak! I’ve seen this in books and some photos, however, this is a nice reminder to learn some new techniques, because you never know when you might wish you knew how to do that. Thanks! OMG! She cuts it fine! I stay in the center of the kayak. I know I need to take more lessons, especially the rolling class. I just need to find a one on one class with a really good teacher.